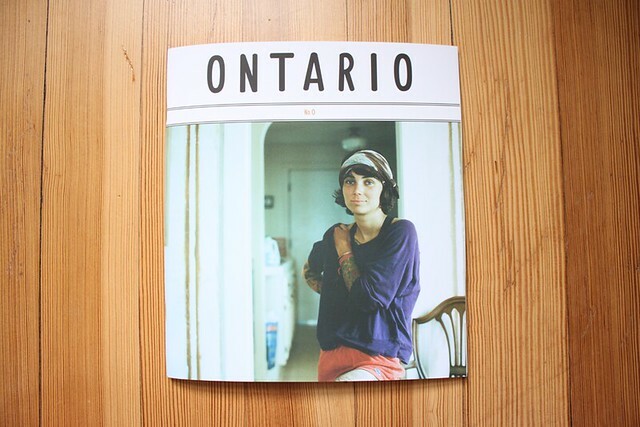 The other night I got home to a copy of the first issue of Ontario from my dear friend Yoshie. 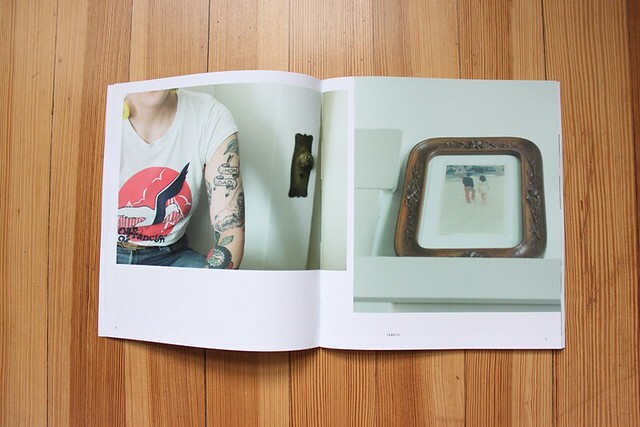 Yoshie has started Ontario with two other women, and the first issue is so good! The magazine describes itself as " drawn to coincidentally found curiosities that might be commonly overlooked. These may guise themselves in the forms of people, sceneries, environments or moments. 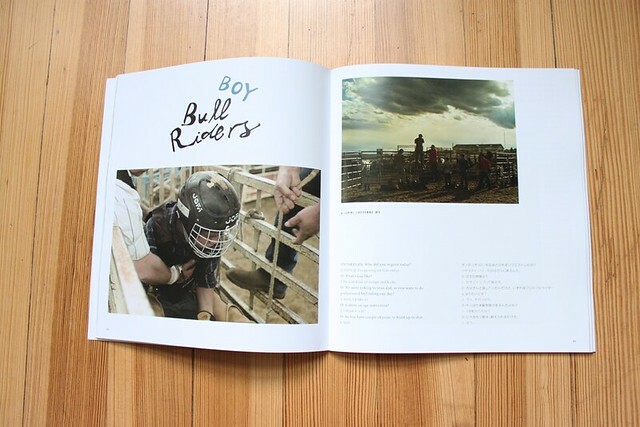 This publication is a road map for such encounters. " 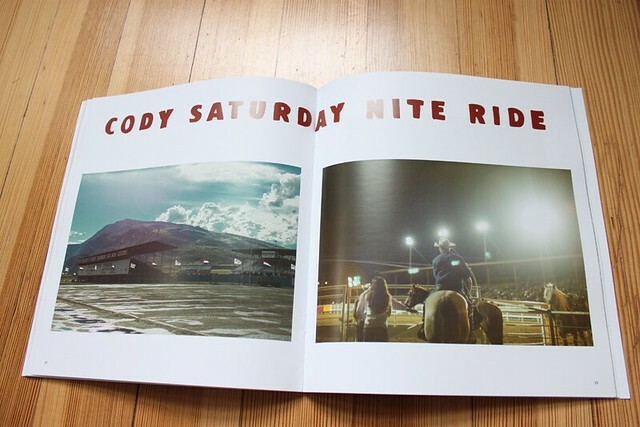 Highlights include : a soup recipe, a look at a small cozy space, trips to the rodeo, and girls collecting ink. You can purchase the first issue on their website, there's also a list of stockists as well if you happen to live nearby, you should go take a look in person.